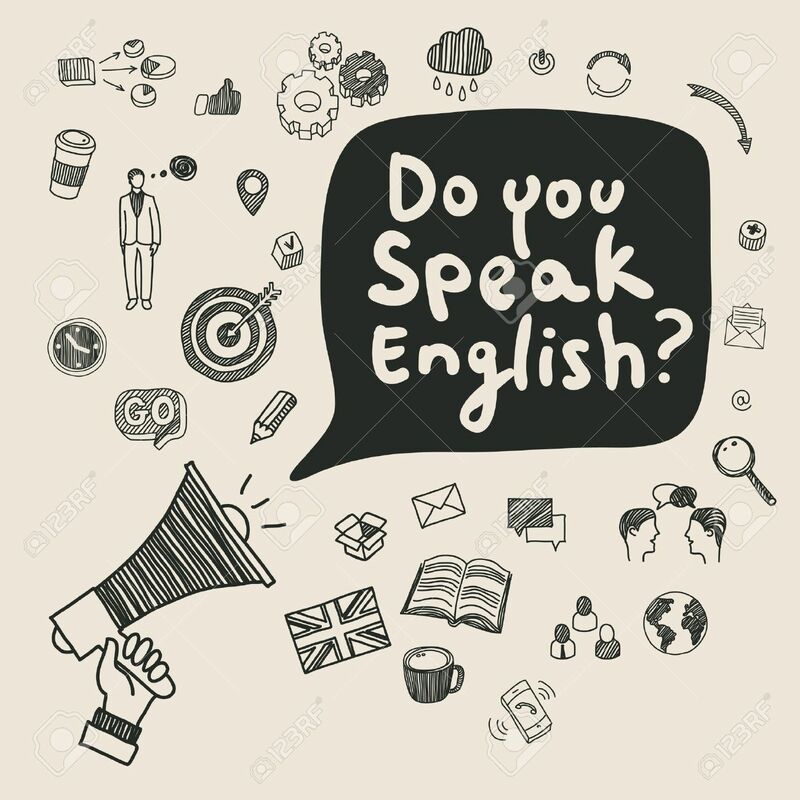 Concept Of Learning English. Flat Design, Vector Illustration Royalty Free Cliparts, Vectors, And Stock Illustration. Image 51440732.